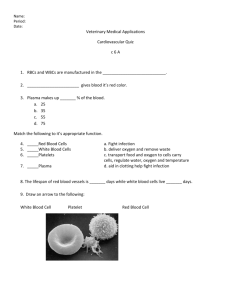 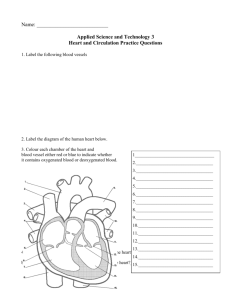 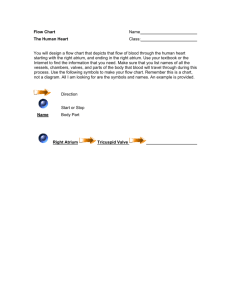 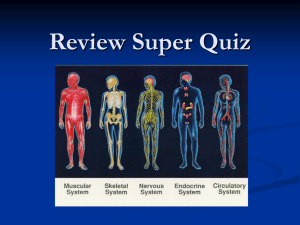 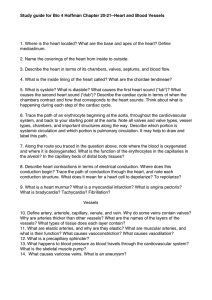 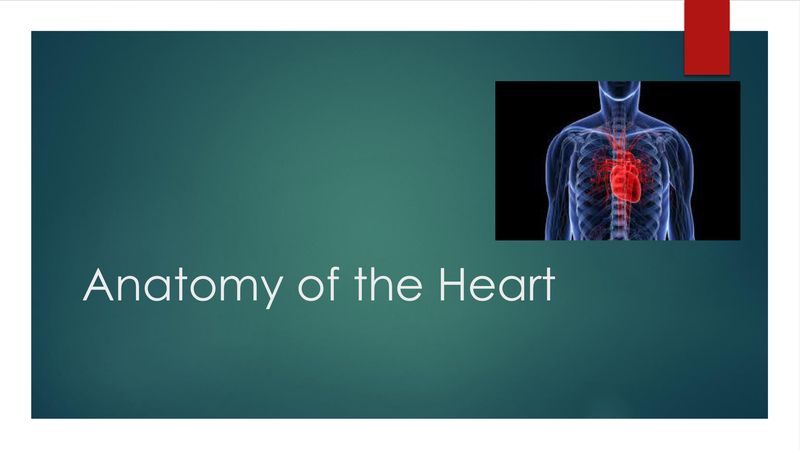 Study guide for Bio 4 Hoffman Chapter 20-21--Heart and Blood... 1. 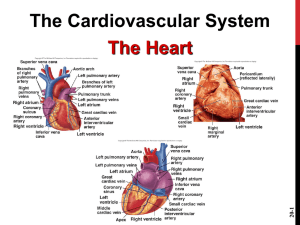 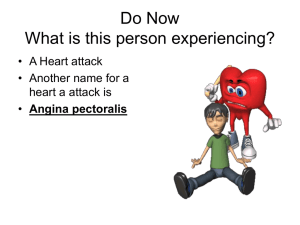 Where is the heart located? 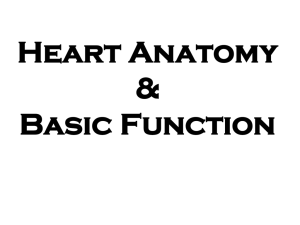 What are the base... mediastinum.